The Association of Residential Lettings Agents was formed more than 35 years ago when it became clear that the lettings market was becoming more complex and required its own organisation to promote standards in the industry. That complexity shows no signs of slowing down. In February 2017, ARLA was brought into Propertymark together with the National Association of Estate Agents (NAEA), the Association of Professional Inventory Providers (APIP) and other relevant bodies in order to create greater consumer awareness. 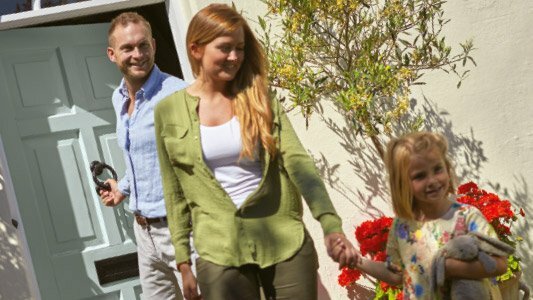 ARLA Propertymark is the professional and regulatory body for lettings agents across the UK. The organisation campaigns to make the lettings property market better for the public as well as for industry specialists. Their stated aim is to ‘protect consumers and their money by holding our members accountable and empowering customers with knowledge and advice’. 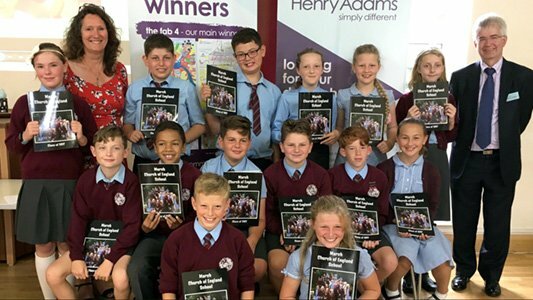 Lily White, director of Henry Adams Lettings in Chichester, says, “An agent registered with ARLA Propertymark must adhere to professional standards as well as with the strict code of practice clearly laid out by the regulatory body. 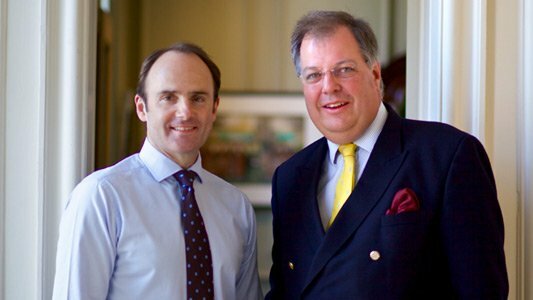 “Membership shows not only that we are committed to the industry but that we can pass on our knowledge to our landlords and tenants who can be confident of a professional, informative and honest approach. ARLA Propertymark members are also required to have professional indemnity insurance and be members of an independent redress scheme for the peace of mind of clients. Within the government regulations they also have to be part of a specific ‘client money protection scheme’ so that both landlords and tenants money is secured separately to a lettings company’s own funds. 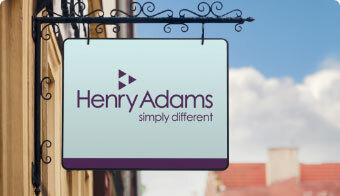 In each Henry Adams Lettings office we have at least one fully qualified member of ARLA, giving us a depth of knowledge across the network as well as on the ground advice on your high street. So if you require honest, reliable and professional advice regarding any aspect of residential lettings simply get in touch with us here at Henry Adams Lettings or visit your local Henry Adams office - you’ll find us in Bognor & Aldwick, Chichester, Haslemere, Haywards Heath, Horsham, Midhurst, Petersfield and Storrington. You can be sure of a professional, helpful and friendly service.